If you are an empath or a highly sensitive person then it’s important to know there are special and extremely helpful ways for you to protect your energy and shield yourself. 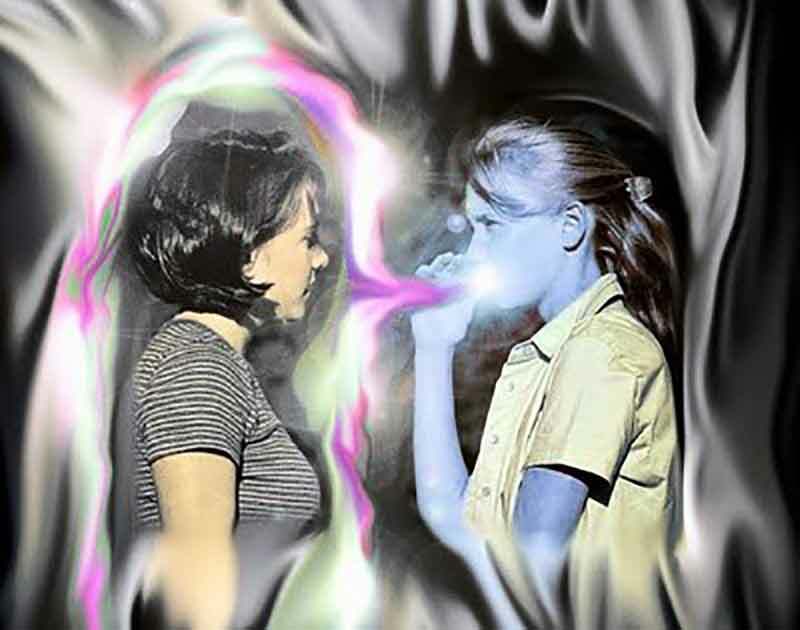 Your ability to feel and interpret the emotions of others as well as your surroundings can mean that you are also susceptible to the energetic imprint of those very same surroundings. As empaths sometimes we have bleeding hearts to relieve others of their pain, and can even put ourselves in the way of others pain. And truthfully, this is a misguided approach, and not the ideal way to empower someone to grow, it comes from ego and insecurity, and the negativity which can be present behind it. Basically, as an empath it very well may be part of your life story to embrace incredible adversity and rise through it and transform it. To shift negativity to positivity to prove how amazing of a vessel of consciousness you are, and how powerful. By having a way to plug into the emotional energy of the World, you become a barometer for instigating where we could use change in the World. You play an important, beautiful role. And like all good gifts, all of them require effort, love and attention to nurture. Protect yourself. Go live amazing lives full of High Vibe Energy!